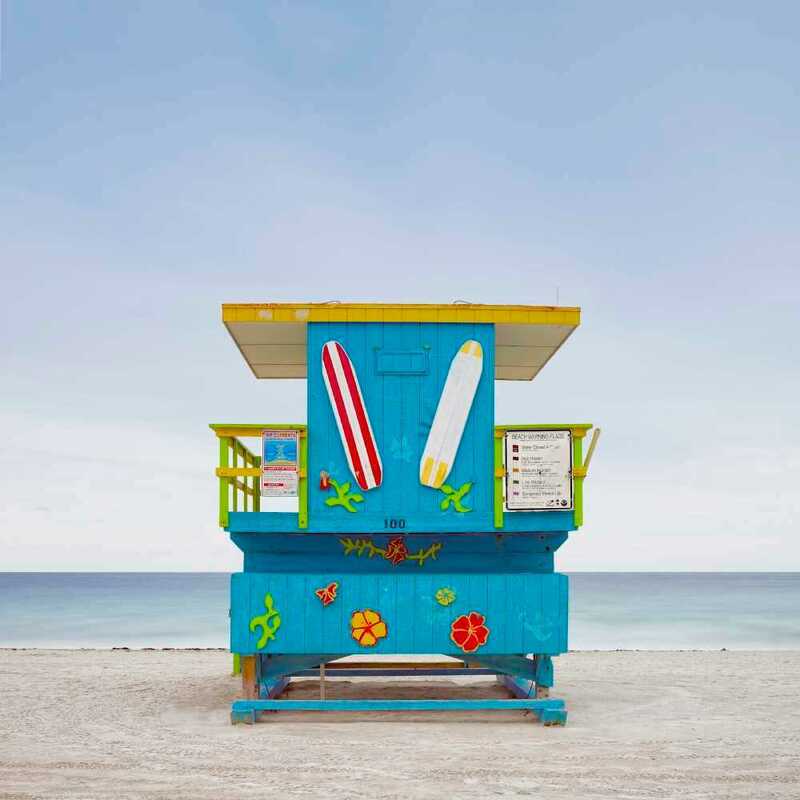 This is a series where I will be documenting the Miami Beach lifeguard stations. I try to capture and process them in similar fashions to objectify them as much as possible. The stations are a very popular subject for photographers so I hope to bring a new take to this subject through my technique with long exposure.